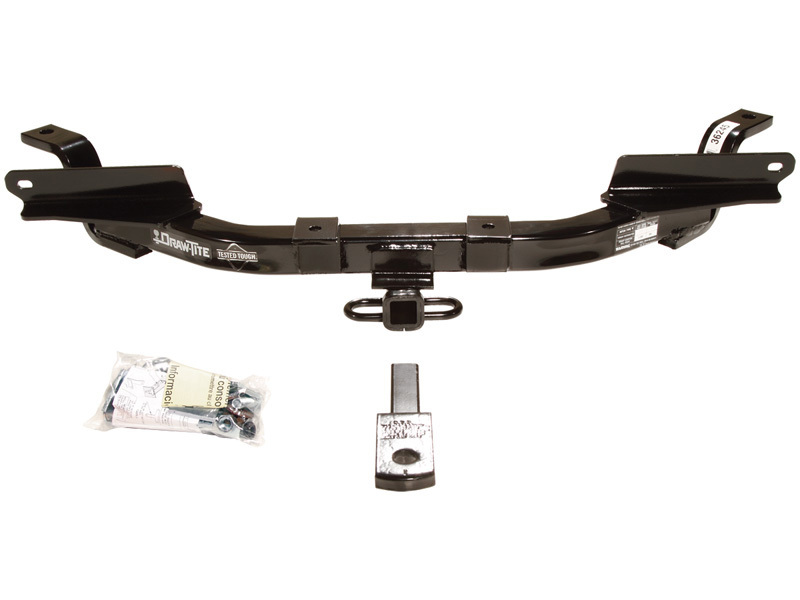 Class II hitches are Weight Carrying (WC) hitches rated up to 3500 lbs. Gross Trailer Weight (GTW) with a maximum trailer Tongue Weight (TW) of 300 lbs. 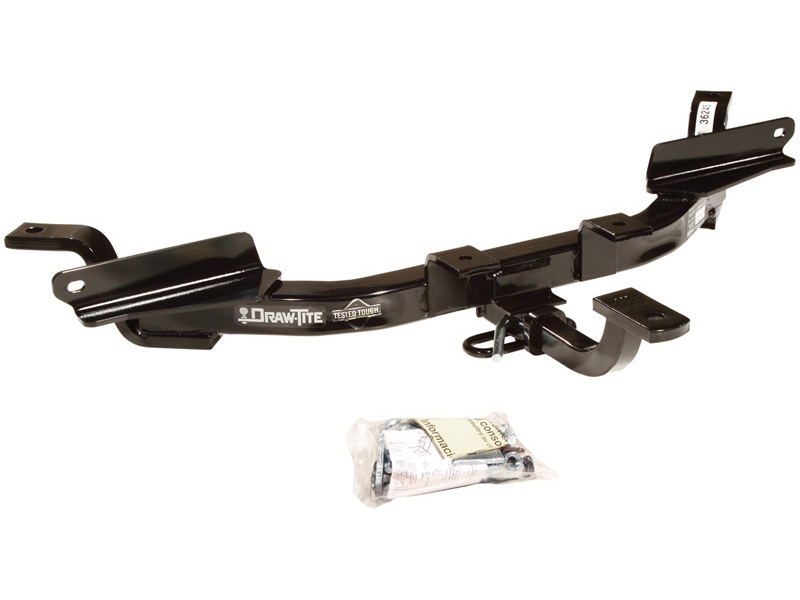 This style of hitch typically uses a 1-1/4" square receiver opening. 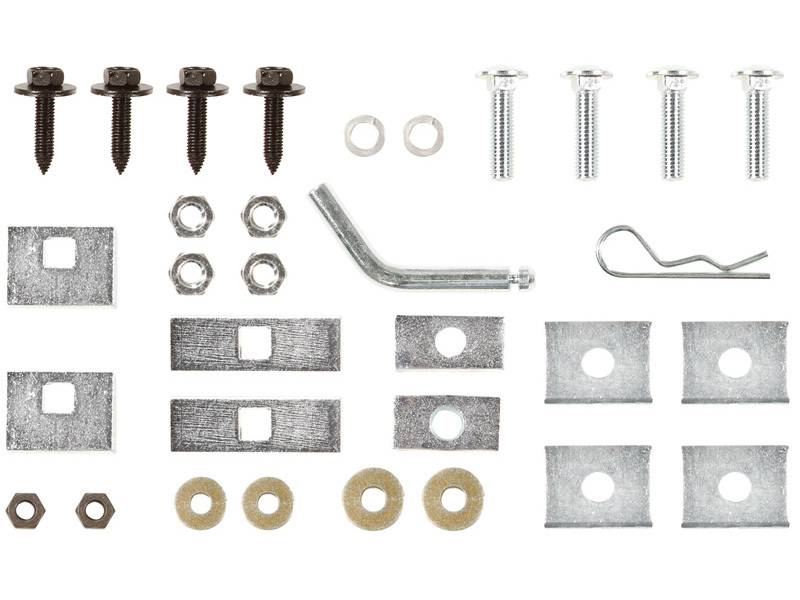 The use of a drawbar and hitch ball of the same rating or higher is required. 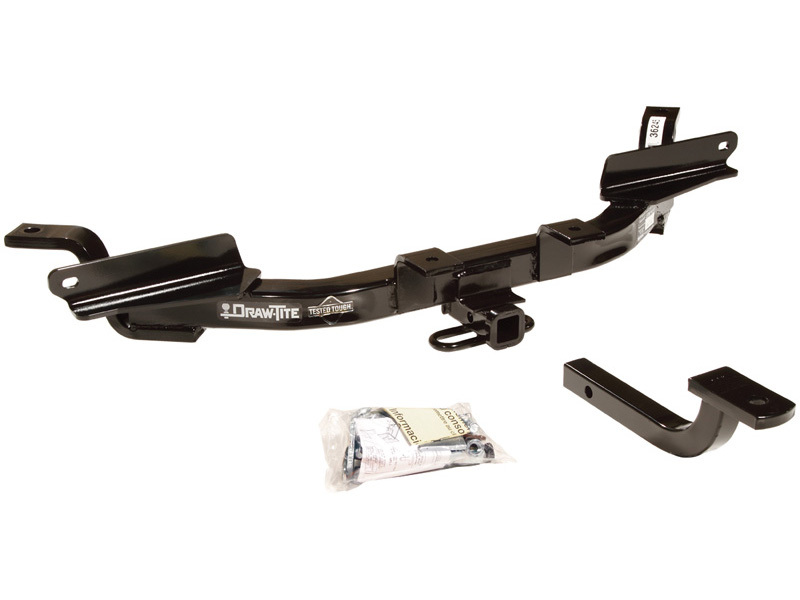 Class II hitches normally attach to the vehicle frame and or bumper. Always consult your owner's manual for vehicle rating.